Busan Tower construction is in full swing at Busan in South Korea. 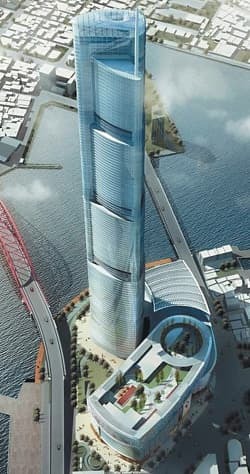 Also known as Busan Lotte World Tower, the 110 floor building is expected to be the world's 5th tallest building once the construction completes. The constuction site is located near Nampo-dong station. 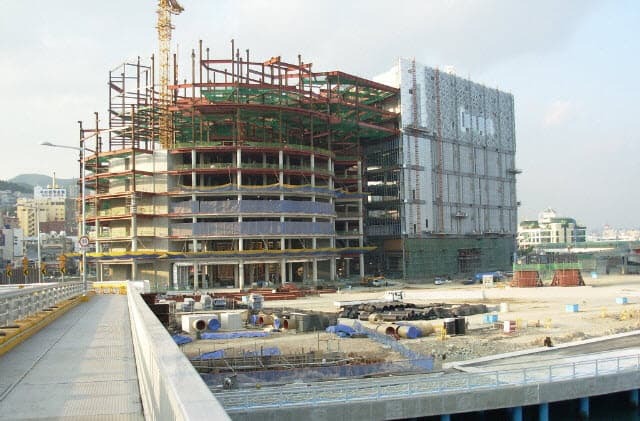 Lotte Shopping Co. Ltd. is constructing the tower and is expected to be a residential, hotel & commercial complex at the same time.